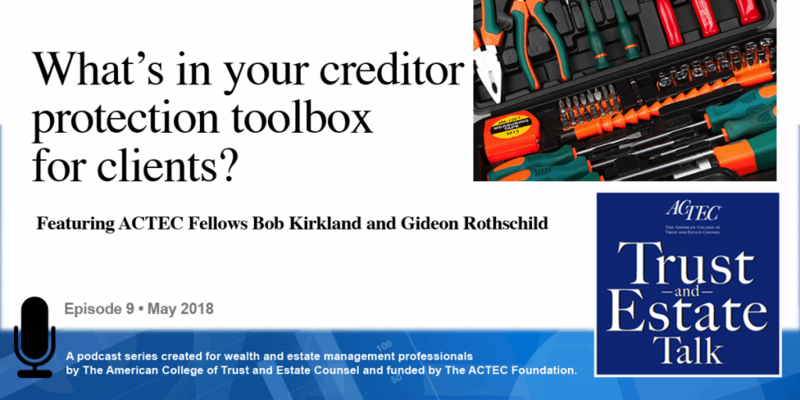 “What’s in Your Creditor Protection Toolbox for Clients?” That’s the subject of this ACTEC Trust and Estate Talk podcast. This is Susan Snyder, ACTEC Fellow from Chicago. There are many tools available to planners to help them achieve clients’ creditor protection objectives without the need for a self-settled asset protection trust. To tell us more about these tools we’ll hear today from Bob Kirkland of Liberty, Missouri, and Gideon Rothschild of New York City. Welcome Bob and Gideon. Thank you, Susan. One of the most basic tools in our toolbox is a concept known as “Tenancy by the Entirety.” Tenancy by the Entirety is the law in 26 states. You’ll need to check your own state’s law, but basically any property acquired by two spouses together in many states is presumed to be a Tenancy by the Entirety. And that means two things, that means: one, if one spouse dies, the property automatically passes to the surviving spouse by operation of law, but most germane to today is, if one spouse gets sued, that creditor cannot attach tenancy by the entirety property, it’s deemed to be owned by the couple as a whole and therefore is not subject to the creditors of just one of the spouses. Now that status is very guarded and treasured by many clients, and therefore, if we seek to do estate planning by dividing that tenancy by the entirety between the two spouses, that creates some tension where there are asset protection concerns. 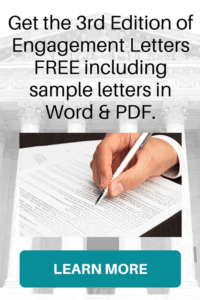 In 10 of the 26 states that have tenancy by the entirety, we now have a concept known in some cases as a tenancy by the entirety trust, or in other cases, as a qualified joint spousal trust. Missouri, Tennessee, Virginia, Hawaii are just some of the states that have this law. And basically, the couple can transfer property to this qualified joint spousal trust, and the statute says such trust property shall be deemed to have the same protection from creditors as tenancy by the entirety. So it allows the couple to still do estate tax planning and probate avoidance planning and enjoy the creditor protection that pertains to tenancy by the entirety. Gideon. And a couple of ways of dealing with that: one is to provide in the instrument that, in the event of a divorce or a death of that donee spouse, that donor spouse is a beneficiary of the trust. Now, of course, how that all works out with divorce, you might want to cover some of that in a postnuptial agreement as well in that event. Another option is to give a third party the power to add the grantor as a beneficiary of the trust. 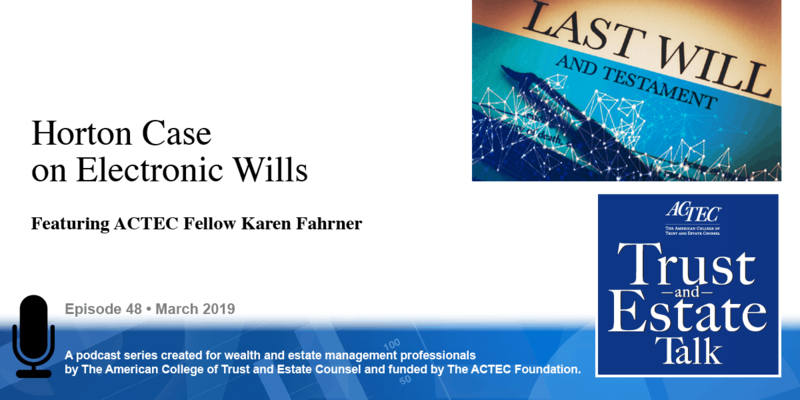 And a third possibility, which may not be all that popular to the spouse, is something I refer to as a floating spouse provision, which defines the spouse and the instrument as the person the grantor is married to from time to time. So if he divorces, and gets remarried, his next spouse can be a beneficiary of the trust, and the trustee can make distributions. 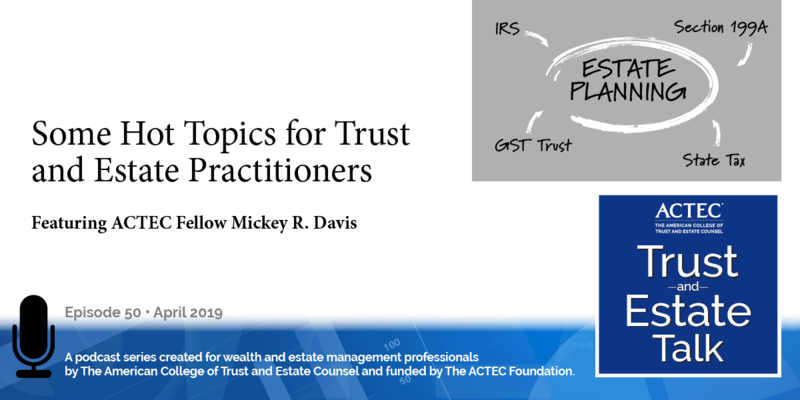 I think the other important point to make is all too often we find that trusts are drafted, whether they be testamentary devices or inter-vivos lifetime trusts, they’re drafted with providing beneficiaries rights of withdrawal, termination at certain ages, mandatory income distributions when they’re not required to have it for tax reasons, and all of those provisions expose the trust unnecessarily to creditors. And I think that in the old days that’s the way lawyers practiced; I think today we have to be a bit more cognizant of the percentage of divorces, of marriages that end in divorce, the tort creditors that are out there; I think folks should be more protected, and asset protection is just one aspect of estate planning that folks need to think about. And if they have old trusts that they haven’t reconsidered in light of modern trends of drafting, they can possibly use the decanting process to decant those into better protected vehicles. Very good Gideon, another sort of low-hanging fruit example for asset protection are retirement plans and IRAs. And, for federal bankruptcy purposes in most, if not all, states, participant-created IRAs and participants’ interests in their qualified retirement plans are exempt from creditors. So really with a client who is concerned about asset protection, creditor protection, it is a no-brainer for that client to fully fund – to the extent of the tax law – their interest in their respective retirement plans. Some late-breaking developments have occurred with respect to inherited IRAs. In 2014 we had a Supreme Court decision in the Clark v. Rameker case dealing with “do creditors have access in bankruptcy to a debtor’s interest in an inherited IRA?” So here we’re dealing with the kids or the nieces or nephews or whoever is named beneficiary, so if your client lives in Missouri but their kids live in Illinois, Alabama, or North Carolina, you’ve got to understand what are the beneficiary’s ability to protect the inherited IRA from creditors in those particular states. So, Clark basically held that under the federal bankruptcy law, the inherited IRA is not exempt from the debtor’s creditors. Now Clark dealt with a situation where federal law applies and there’s a lot of misunderstanding out there that most of the states in the country opt out of the federal bankruptcy system and use their own state law exemptions for federal bankruptcy purposes. Bankruptcy is a federal law, decided by federal courts, but the states have the ability to opt out of the exemption scheme that’s provided by federal law and use their own. And so, in some states that opt out of the federal system, there’s a very broad exemption statute that applies to retirement plans that arguably includes inherited IRAs, so in those states, a debtor who has an inherited IRA may enjoy the exemption of that under their state’s exemption law in both in bankruptcy and in non-bankruptcy situations. However, you have to be careful in those states as to what the courts have done in interpreting that statute. 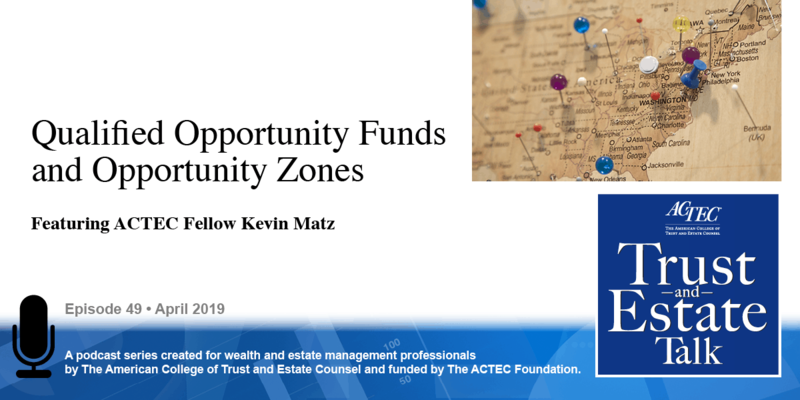 Many states, like Kansas, have case law that say that broad statute, while including a whole variety of retirement plan interests, does not include that debtor’s inherited IRA. In seven states including Missouri, Arizona, Florida, Alaska, Texas, North Carolina, and as of October 1, Nevada, there’s a specific, targeted statute that says directly that inherited IRAs are exempt from creditors under that state’s law. So Clark is totally irrelevant in those states. Idaho has the same result, but by case law. So in those states if the inherited IRA beneficiary resides in that state, that inherited IRA will not be subject to the claim of creditors. New Jersey has an interesting case, Andolino, that was decided in 2015, which said, in a federal bankruptcy concept we don’t have to get to the Clark analysis. The court there, a bankruptcy court decided that an inherited IRA is not included in the estate at all, so they never got to the question of whether it’s exempt. If you’re in a state where that law is not favorable, consider spendthrift trust for that beneficiary so that the interest passes through a spendthrift trust that’s probably an accumulation trust; you’ve got to be cognizant of the federal withdrawal right laws to see if that works, but that provides creditor protection in those states that are not favorable with inherited IRAs. Thanks Gideon; thanks Bob for your asset protection strategies.